Know more about Omnitec Systems, our team, our philosophy and our products: Electronic locks, access control, minibars and safes. We take responsibility for one of the most important security features for facilities and users: access control. 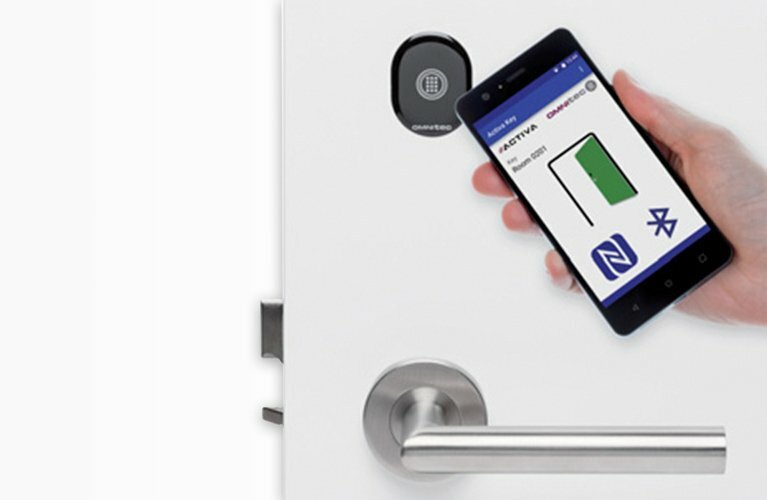 Thanks to our latest technology electronic locks and other access control devices, our customers can enjoy absolute peace of mind. 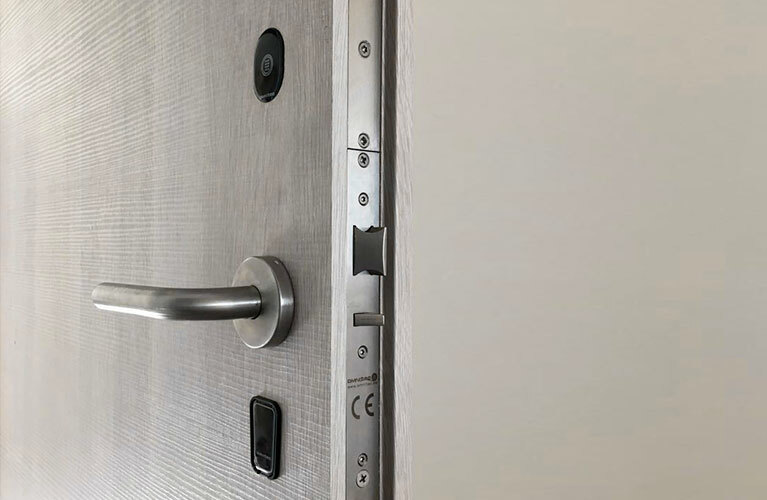 Omnitec Team has accumulated an experience of more than 25 years developing, manufacturing and commercializing Electronic Locks, Access Control, Safes and Minibars. Today, Omnitec is one of the most recognized brands in the sector, with a guarantee of quality and service on the 5 continents. A highly specialized team in all areas and a totally market-oriented focus have made it possible for Omnitec Systems to develop solutions for security and comfort. By connecting this team with the logistics centres in Europe, America and Asia, today we are able to be present in more than 10,000 hotels and buildings around the world, including the most prestigious international hotel chains. Omnitec offers a range of devices to provide technical solutions to any predefined access plan. For example, electronic locks, electronic cylinder locks, access control readers, keyboards, motion controls, pedestrian turnstiles, electrical and mechanical door components, emergency exits and RFID cabinets. In short, a complete range to guarantee the control of access to any building. 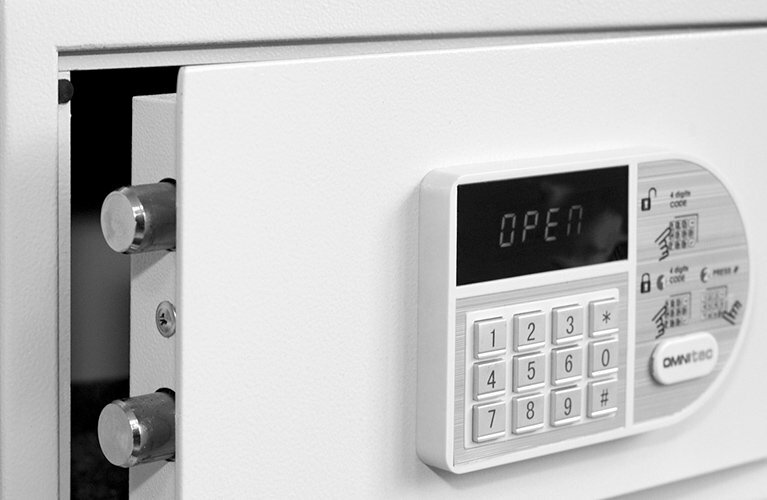 Omnitec presents a range of safes for hotel rooms, offices and other environments with the need to safeguard goods or documents in the public domain. 4 technological levels, 3 opening formats and 6 sizes, with available accessories, provide a wide range of products to respond to current demand, from the simplest hotels to the most demanding users of the highest level. 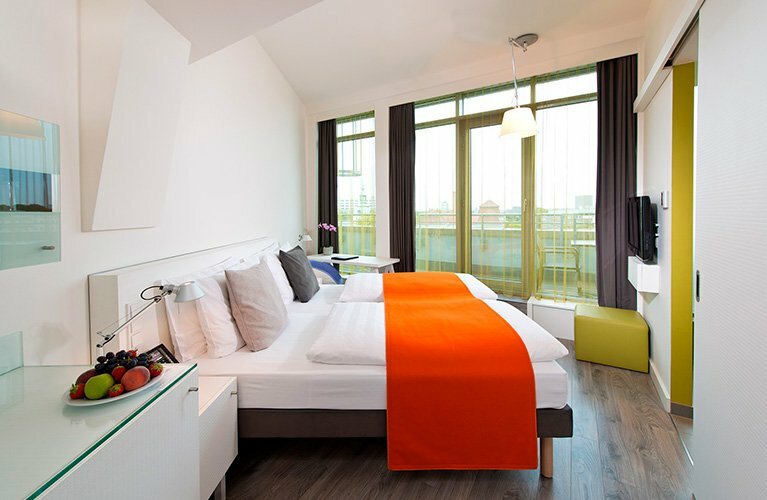 Omnitec minibars are designed to improve the stay of guests in hotels, residences and hospitals by making the room more comfortable and improving their experience. 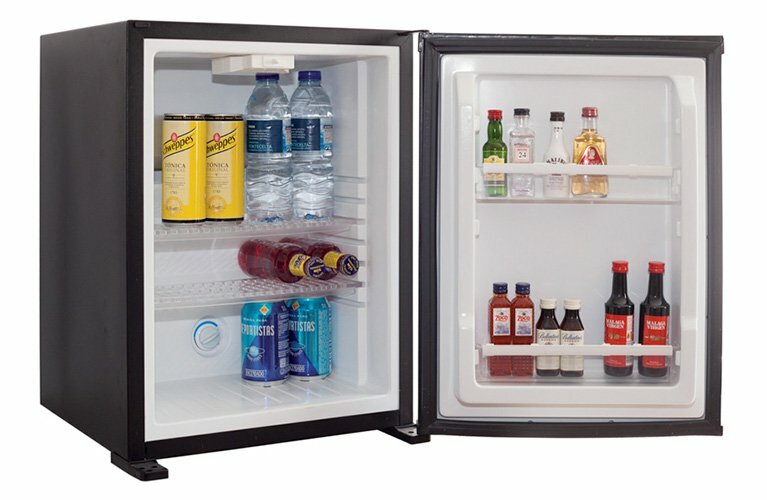 Omnitec minibars with absorption, compressor or thermoelectric cooling technology cover the most demanding needs, both in terms of performance, comfort and absolute silence.